The #1 New York Times-bestselling series from the creator of Captain Underpants continues. 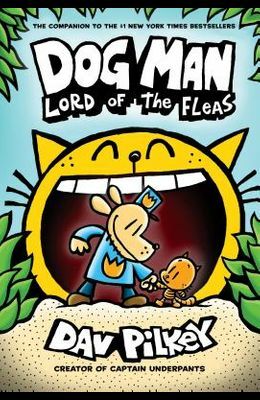 When a new bunch of baddies bust up the town, Dog Man must join forces with Petey, the World's Most Evil Cat, to save the day. But can the villainous Petey venture into virtue?